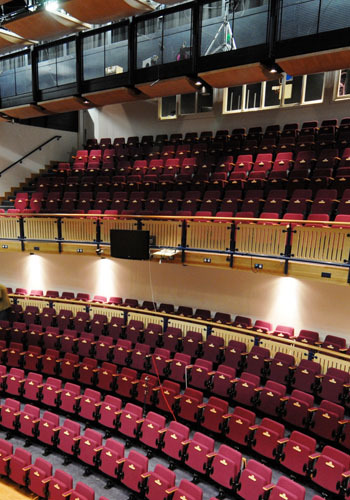 Adrian James Acoustics offers an exceptional degree of expertise in the field of auditorium design. Predicting the acoustics of auditoria beyond estimation of reverberation times is notoriously difficult. Very few consultancies can relate calculated acoustical parameters to the subjective response of performers and audiences, but we can do this for any space from a studio theatre to a 10,000 seat arena. 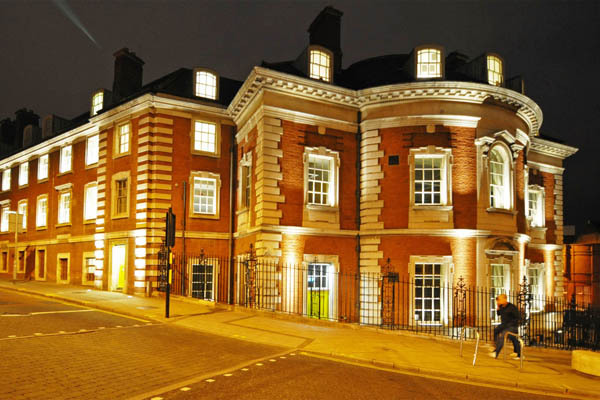 We are able to compare the results with existing venues and thereby enable designers and performers to judge how a given design will sound. 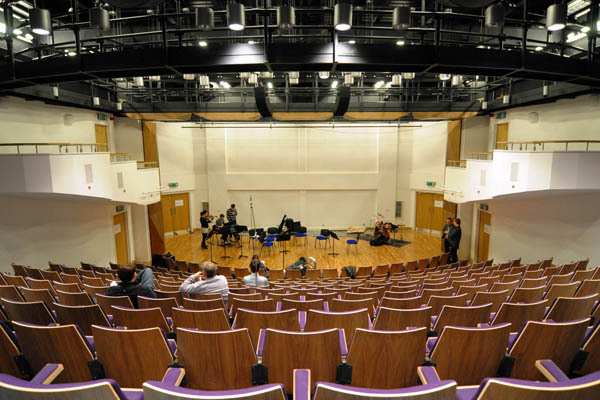 Each use has its own acoustic requirement and in many cases the acoustic design requires a very flexible approach to allow several uses in a single venue. In the past this frequently involved “Compromise design” resulting in acoustics that were adequate for several uses but not particularly good for any of them. We do not encourage this approach. 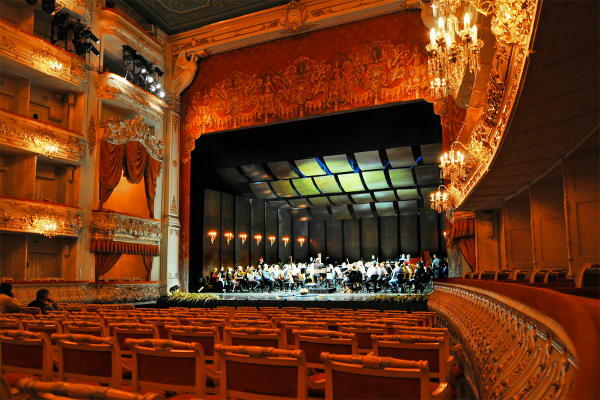 Instead we have a long history of working with leading theatre designers and stage engineering manufacturers to develop truly flexible spaces capable of providing excellent acoustics for a wide range of uses.